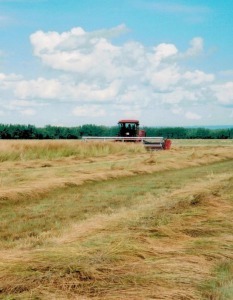 Our top quality seed is processed in our Shelby, Montana location in the heart of a dry land grass seed production area. We blend various seeds together for many different uses including reclamation projects, fire rehabilitation, roadside seeding, farming and more! Our reclamation mixtures are used in many sites across North America. We have specialized grasses for the troublesome site due to climatic, soil types, or topography. Click below to learn more about our Reclamation Seed. Click below to learn more about our Conservation Reserve and Pollinator Mix Seed. 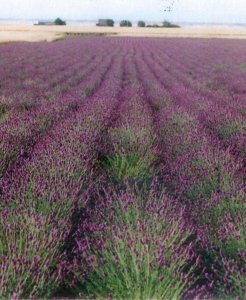 Big Sky Wholesale Seeds can supply a full line of annual forage seed for your annual forage production needs. Many of these items are very advanced to supply your feeding requirements with the most advanced seed technology available today. Click below to learn more about our Annual Forage Seed. 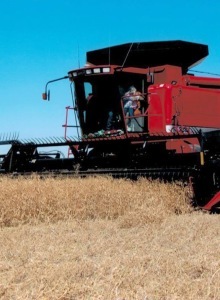 Big Sky Wholesale Seeds carries several pea varieties and types for cereal and forage production. As a partner in the Montech Seed Group, Big Sky Wholesale Seeds, Inc. has access to the best pea variety lines available on the market today. Click below to learn more about our Pea Seed. 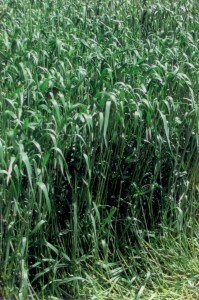 Big Sky Wholesale Seeds can supply your cover crop seed needs. Our blending and toting system insures your seed is evenly blended and serves your needs. 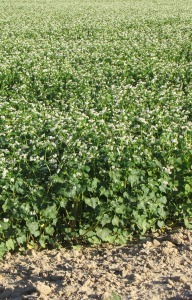 We carry a full line of cover crop seeds. These blends supply our customers with the cocktail blends which start the process of great soil chemistry. Click below to learn more about our Cover Crop Seed. Big Sky Wholesale Seeds stocks a complete line of organic seeds. 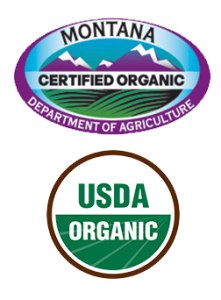 We can supply certified organic products in many of our plow-down, forage and cereal seed lines. 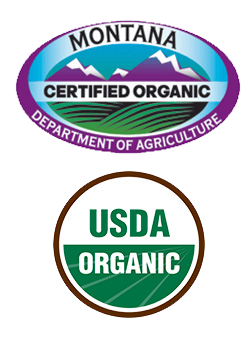 Call us to discuss your certified organic needs. Click below to learn more about our Certified Organic Seed.